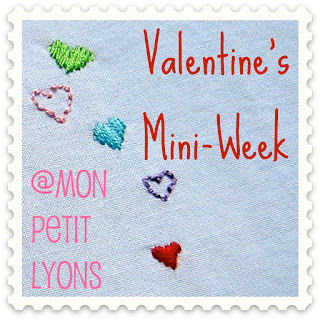 I mentioned a few weeks ago that I had done a 5 day week of Valentine's tutorial posts last year. I can't think of enough tutorials to do a full week, but luckily February 1st is on Wednesday, so I'm hoping to post a tutorial Wednesday-Friday. So be sure to stop back tomorrow for the first installment! Also, you may have noticed a new button on the right. 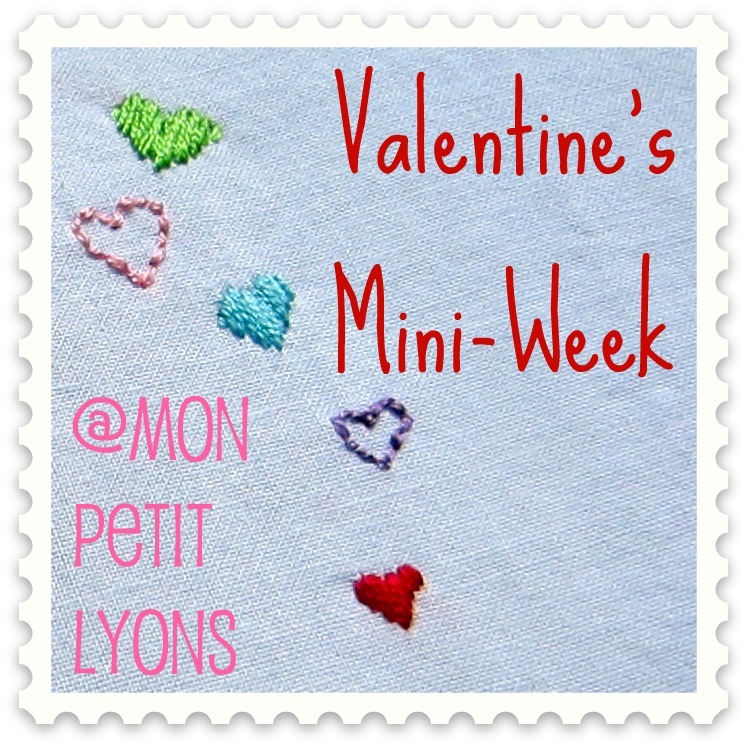 It's the Modern Mini Challenge over at Ellison Lane Quilts! I am thrilled to be a part of Jennifer's Blog Hop on February 15. She has an awesome line up of bloggers for the hop, so make sure you are getting her feeds to see them all. Also, start thinking about a mug rug or mini quilt to enter in the contest. The prizes are pretty darn exciting!